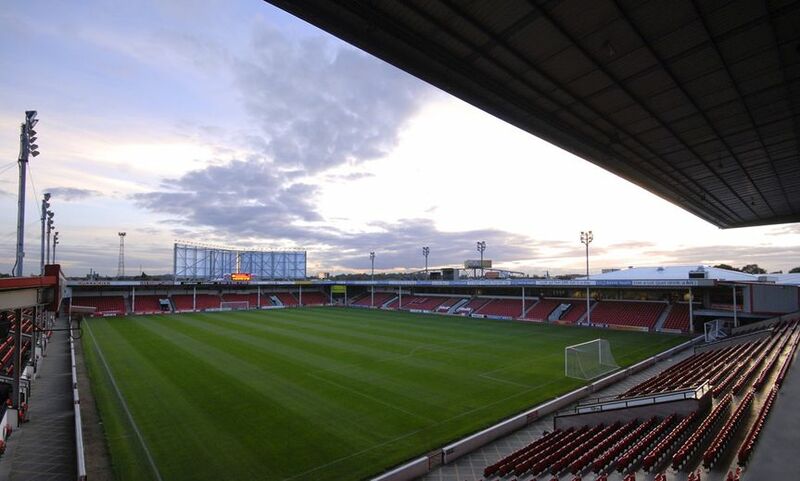 Walsall Football Club ARE YOU A SUPPLIER? 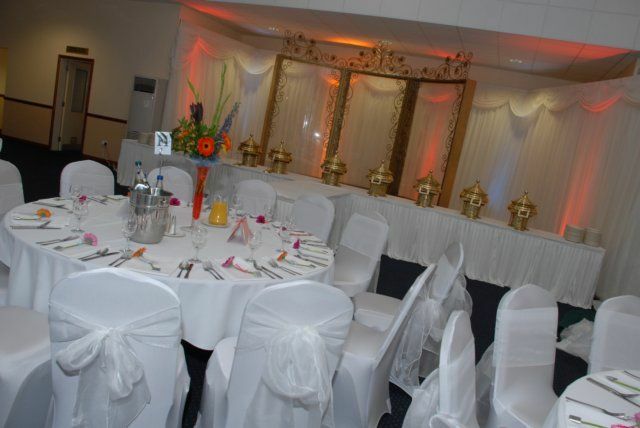 Celebrate your wedding day in style at Walsall Football Club and you will be ensured of a great experience thanks to their superb hospitality and the wonderful services at your disposal. 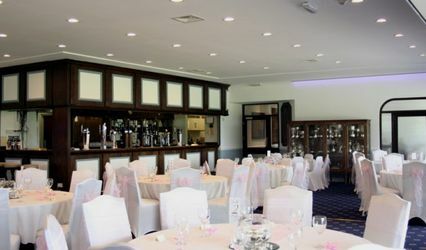 The perfect setting for those looking for a unique venue in which to celebrate with family and friends, regardless of the size of your wedding they have a range of options that will suit you. 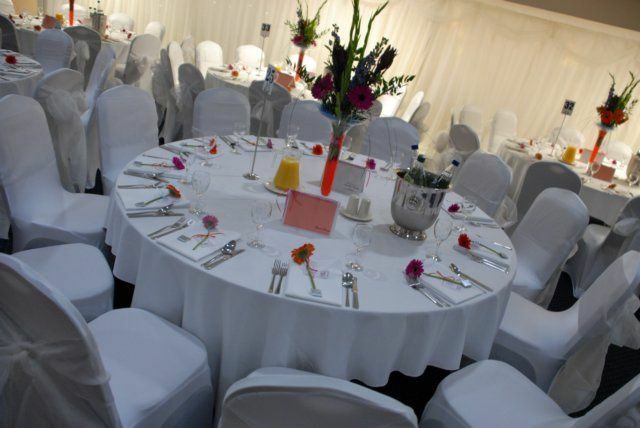 They can offer over 7 individual, contemporary suites which can accommodate celebrations of up to a maximum of 500 guests. 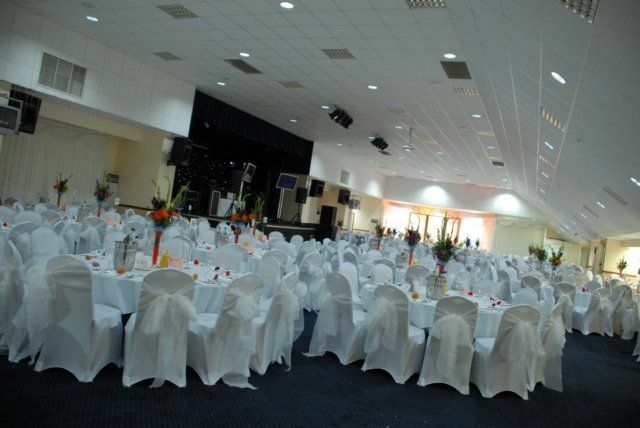 They are licensed to host civil wedding ceremonies in all suites, which can accommodate from 10 to 500. Complimentary on-site parking is plentiful, and there is also a hotel on site, should guests wish to stay over. With an ample kitchen with full facilities, all of your entertainment needs are also catered for here. 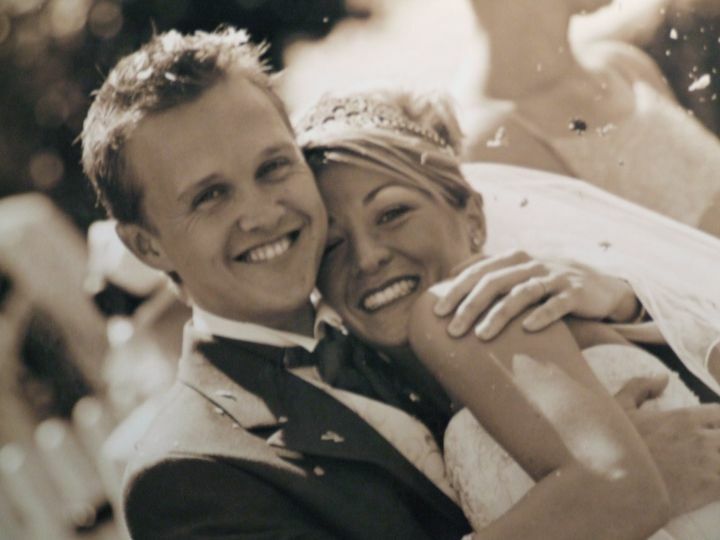 With a track record spanning over 20 years, the team at Banks's Stadium will certainly make sure your wedding day is a complete success. 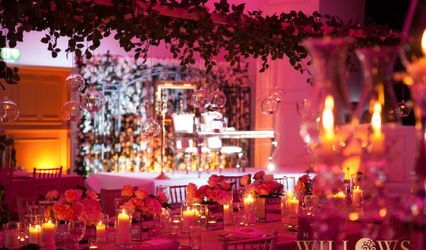 Your wedding should be special, which is why they offer a tailored service and guidance whenever you need it; their packages have been assembled with the focus on flexibility, choice and affordable luxury. 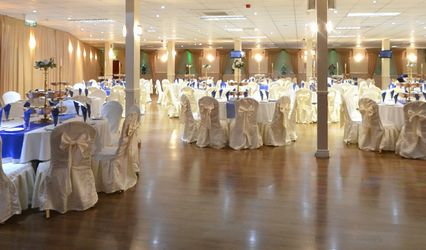 For the convenience of your guests, the Stadium is ideally situated in the heart of the West Midlands, within close proximity of junction 9 of the M6 motorway. 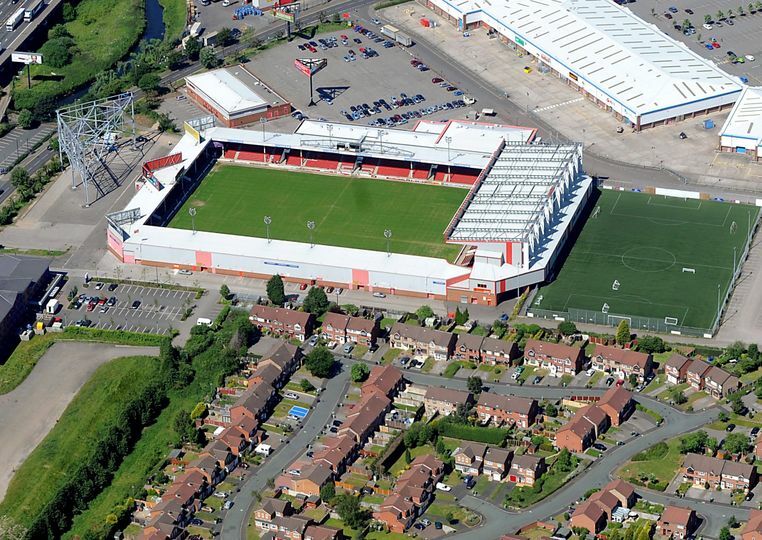 Bescot train station is a short walk from the Stadium.